The participants on the CaskFinder app Ale Trail have been encouraged to taste beers and give their feedback on how they rate them on a score of 1 to 5. The top beer in 2013 to date is Marstons Old Empire which overall received a 95% rating. Thornbridge have two beers in the Top 10 with Jaipur and Saint Petersburg. Out of the Top 100 the most beers sampled are Wychwood Hobgoblin closely followed by St Austell Tribute and Sharps Doombar. In order to be rated, beers must have a Cyclops description allowing consumers to compare the taste profile with their own views. Old Empire was first brewed in 2003 in a collaboration between Marston’s brewer Richard Westwood and Roger Protz. As an expert and enthusiast of India Pale Ales at the time, Roger was particularly fond of the heavily hopped style of ale brewed in Burton Upon Trent during its heyday. He was thrilled to be involved in a project that was to recreate an authentic version of the original Burton brewed India Pale Ale. 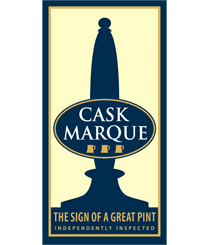 The CaskFinder app has been downloaded by over 100,000 people and is used 70,000 times a month to find information relating to Cask Marque pubs, beers on sales, local beer festivals and Cyclops descriptors. 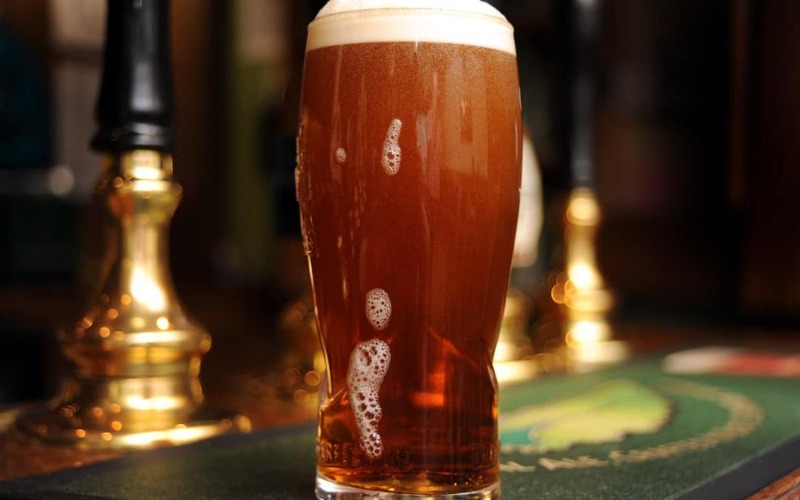 Once you have the app you can join the World’s Biggest Ale Trail. When you are in a Cask Marque pub you can scan the QR code on the Cask Marque certificate to record your visit. Over 2,500 scans happen each week. Four participants have visited over 1,000 pubs and have won various prizes on route.